Your home is your castle. Nobody is going to know it better than you, or have more motivation to keep it clean and tidy. When a pest tries to invade your home, you are the one with the most to lose if it succeeds. Pests can make you sick, contaminate your food and keep you up at night with their scurrying about. In this article, we will discuss some simple steps you can take to prevent pests from entering your home and setting up there. It is worth noting from the outset that when things get out of hand you should definitely call the professionals. Some situations are certainly best left to the experts. Listen for odd sounds in your roof. The rustle of paper or plastic in the pantry. Keep an eye on errant ants. Look closely in corners and under furniture for faeces or dead insects. Cockroach poo can look like cracked black pepper. When you clean an area or fill in a crack, check back often to make sure there isn’t a little critter ready to undo your hard work. If you see something, hear something, smell something or encounter something that doesn’t seem right, keep tabs on it. Be aware that insects and particularly termites adore warm, moist conditions. The same conditions that will produce mould, allow bacterial growths and lead to rot are favoured by many creepy-crawlies. It might not seem like the occasion to crack out the Sun Tzu, but you really must understand what you are up against. There is an important rule of thumb in war, chess, and managing pests: do not underestimate your opponent. If you have the opportunity to observe and or research and subsequently understand your adversary, take it. You’ll then have the capacity to strategise and plan for your victory. If you spend long enough studying ants, for example, you will learn that they follow the pheromone path of the last ant who returned successfully with food. If there is a site swarming with ants, and you take them out with bug spray, clean the area thoroughly but don’t remove their trail they will return and potentially find a new food source in the area. This is one way that pantries can develop persistent ant troubles. A good tip when you move into a property is to consult with a pest management expert with diverse experience. Their inspection process will identify potential weak spots and locations of entry for pests. They can also advise you on preventative measures, such as termite barriers and sealing up cracks. The most crucial preventative measure you can make is to keep your house clean and foodstuffs sealed. 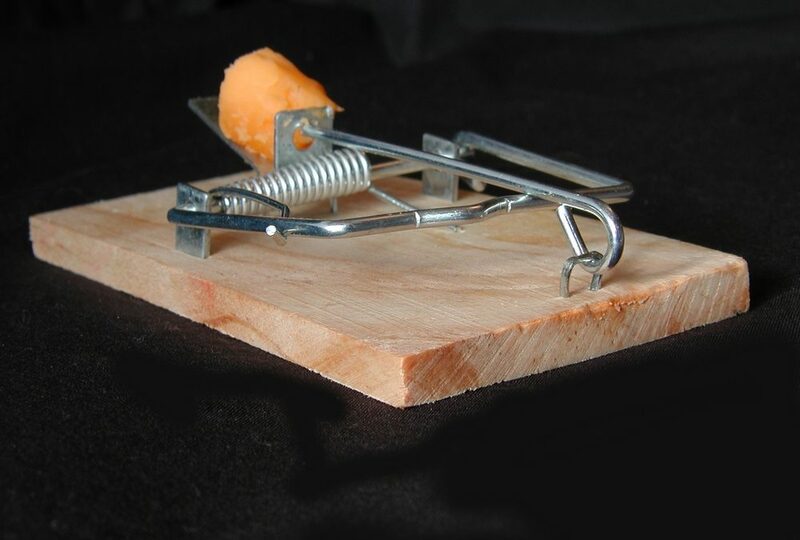 If there is nothing for the pests to eat, even if they happen to chance on your place there will be no reason for them to stay. They will eat things you won’t, like compost scraps, greasy residues and spilt coffee. This is crucial. If and when things start getting out of hand, call AGJ Pest Management. Pests can multiply quickly under the right conditions. If you suspect you have termites, call us immediately – there is no safe amount of time to let them live unabated in your house or building.